I don’t know about you but I’ve been loving this recent warm summery weather! 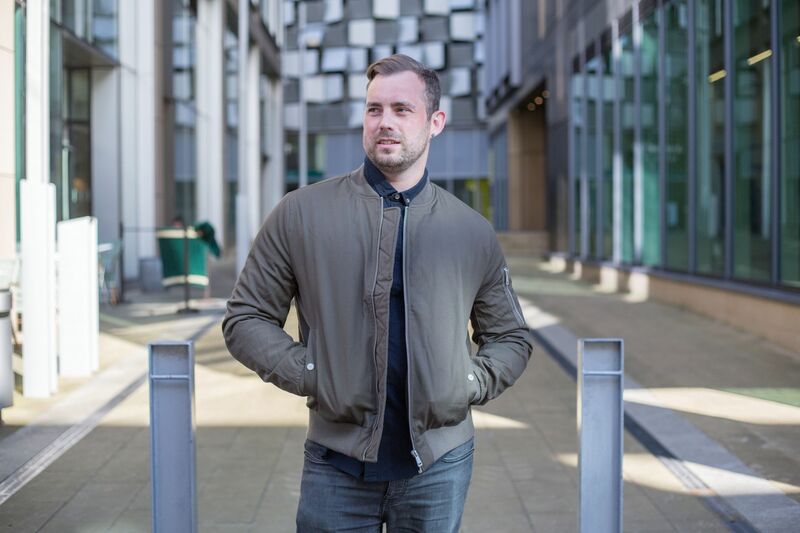 It seems a while since I’ve covered a post on grooming products. 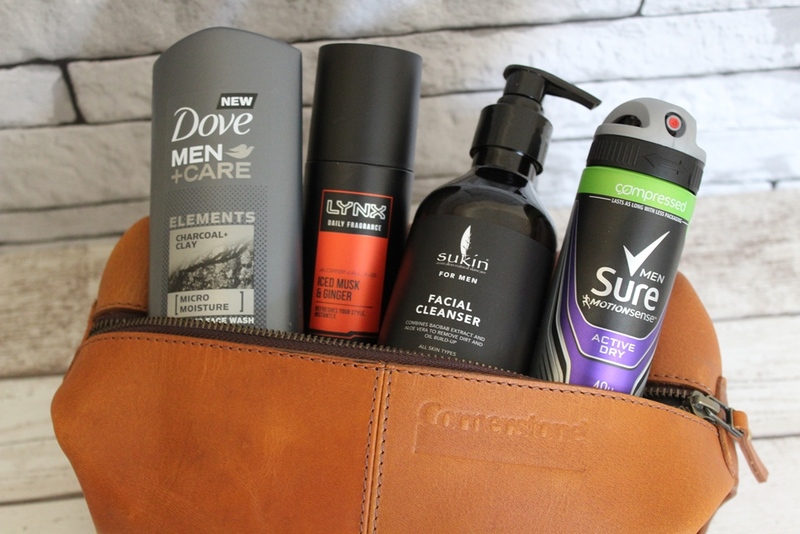 So I thought it was about time I shared a new post with you on some of the products that have been using from my wash bag recently. 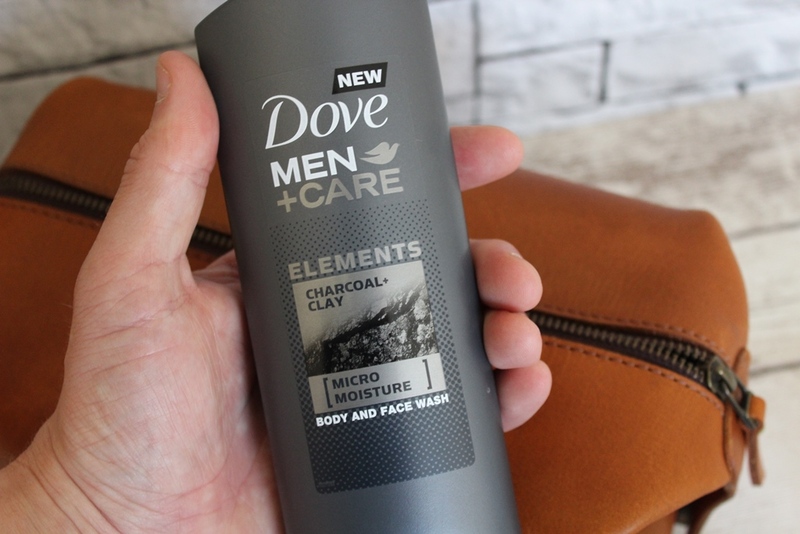 A new addition to the Dove Men +care range is the elements body wash that’s infused with natural charcoal & clay. The benefits of natural products like charcoal and clay have long been known and help to purify skin. I wasn’t sure about the scent of it at first, but after a few uses, I now love it and how invigorating it is. The micro moisture technology hydrates and protects against dryness. 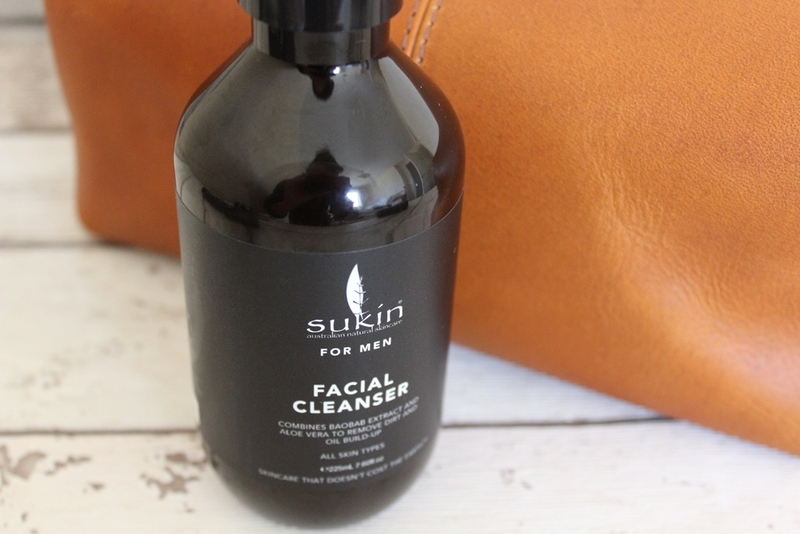 Australian brand Sukin have recently launched their new men’s skincare range. The facial cleanser All their products contain natural ingredients, are vegan friendly and paraben free. It has a very unique and interesting cinnamon and citrus fragrance, like none I’ve come across before! Its formula is light, but is effective and at removing dirt and oil and great for daily use. A clever 48 hour antiperspirant with motion sense technology; micro capsules that sit on the skin that give a burst of freshness with every move! 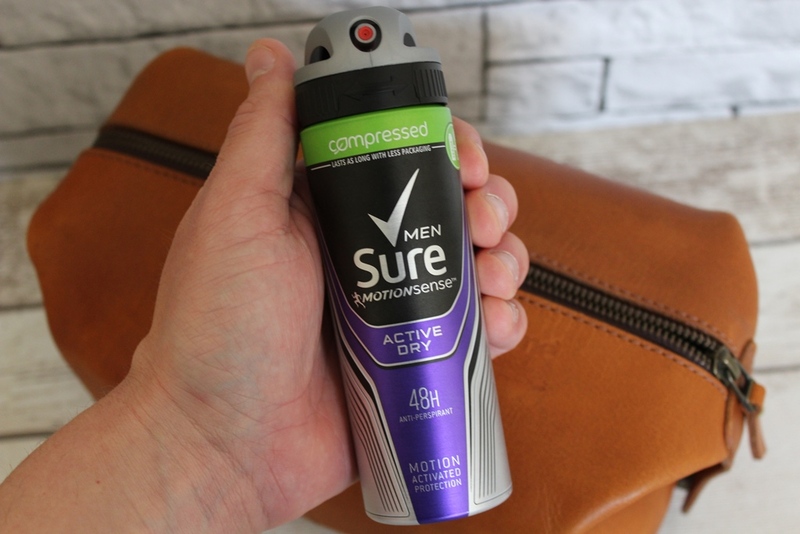 Although I’m not sure if I’ll be replacing it for my usual brand of antiperspirant anytime soon as I’m not sure about the scent I can’t say how well it performs over 48 hours… but it does perform well over the course of a day! 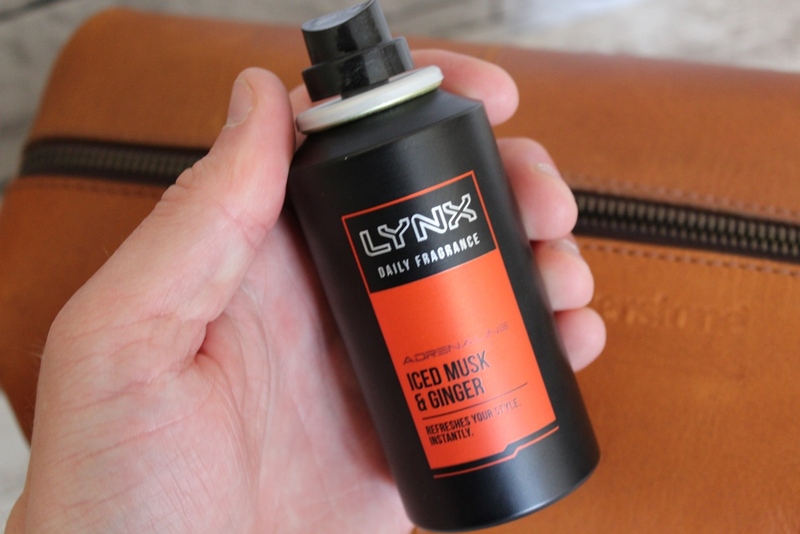 Its been a while since the days Lynx offered just deodorants within their range. Their latest offering is in the way of 3 new daily fragrances; oud wood & dark vanilla, tobacco & amber and iced musk & ginger. The iced musk & ginger opening top notes are quite strong but then dries down to leave a fresh and invigorating scent. You might need to keep it in your bag for a top up as the longevity isn’t amazing. What’s in your wash bag at the moment? 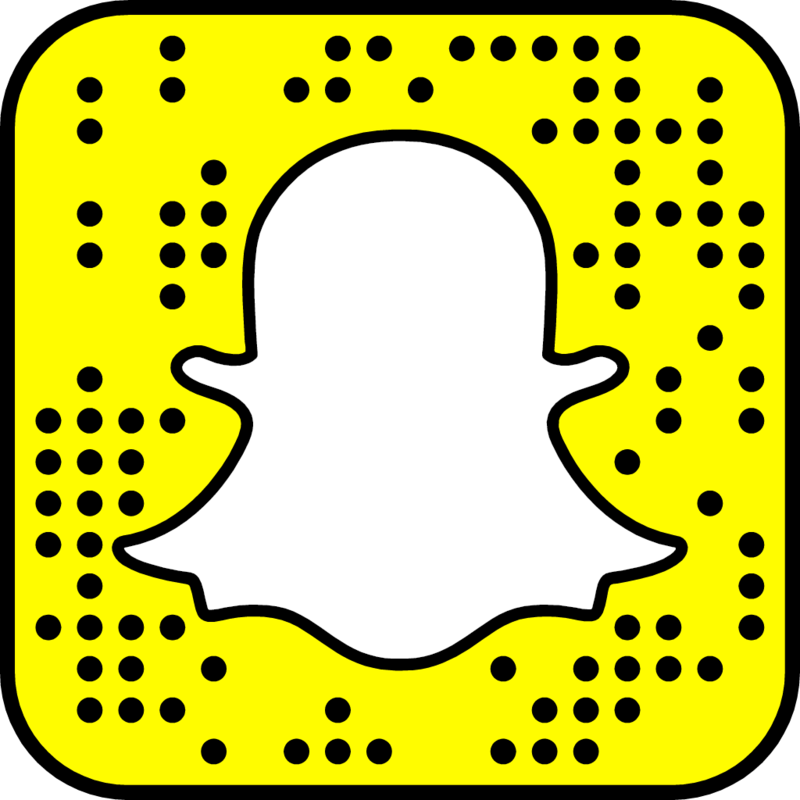 Let me know in the comments box.